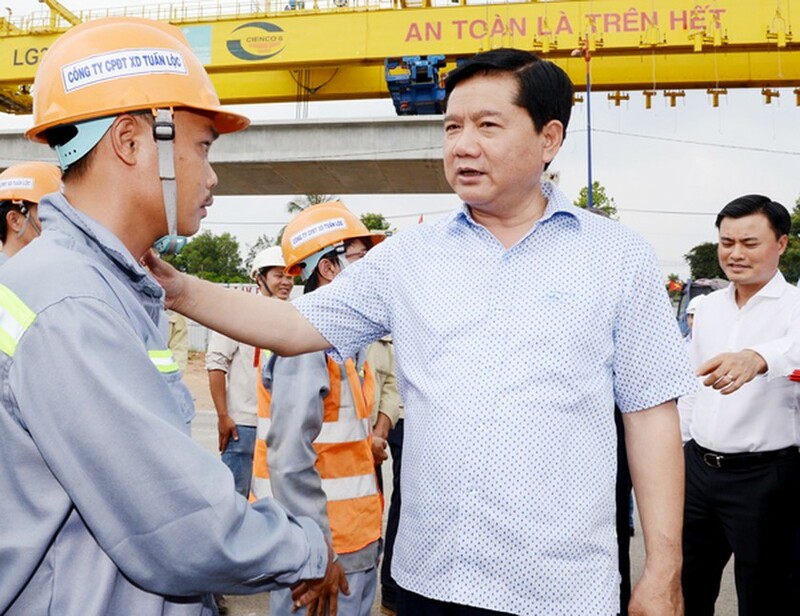 Secretary of the HCMC Party Committee Dinh La Thang yesterday visited the construction site of My Thuy Intersection in District 2 and another intersection work in front of HCMC National University on the occasion of the lunar new year. 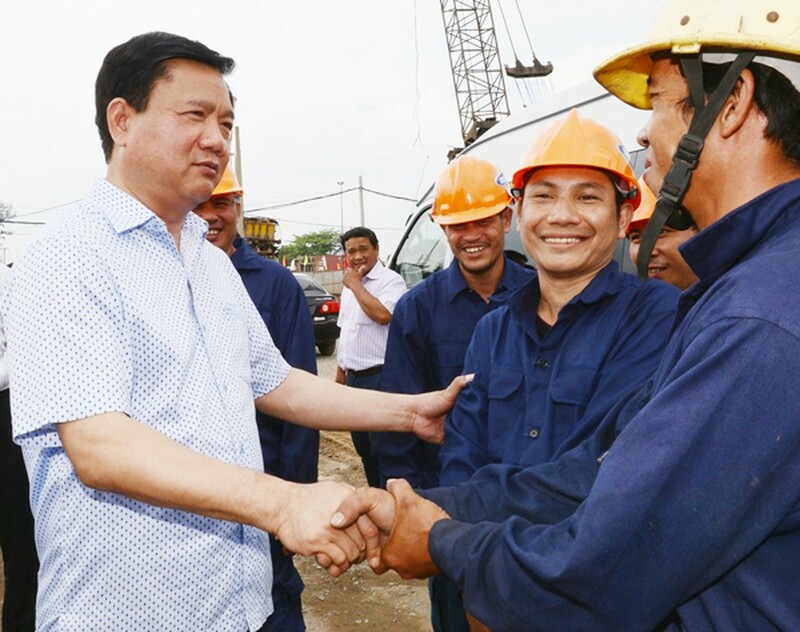 At the construction sites, he required investors to increase workers, machines to reduce construction time and facilitate citizens’ travel but still underlined labor safety and the work quality. The two intersection projects play a significant role in the city’s economic growth, said Mr. Thang. He prompted the investors to speed up the progress and promised that the city will side with them to immediately clear difficulties. My Thuy Intersection project has the total capital of VND840 billion (US$37.1 million) from the city budget, locating in two important traffic routes in the eastern gateway to HCMC including Nguyen Thi Dinh and Dong Van Cong streets. They have regularly been congested because of the huge volume of container trucks travelling to and from Cat Lai Seaport. 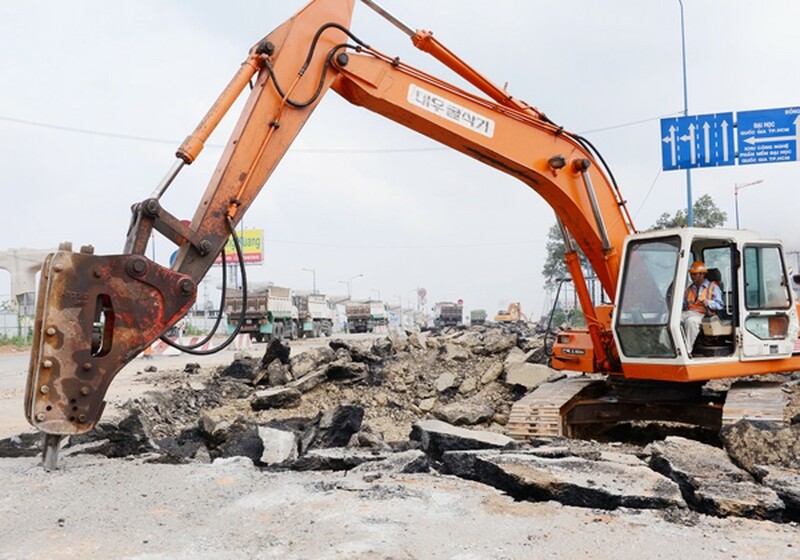 An investor representative of the second project in District 9 and Thu Duc reported that the work has been stuck with site clearance because 10 households in Long Binh ward, District 9 have not been compensated to remove. 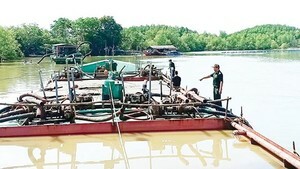 The project would not go on schedule if the investor does not receive cleared land before April. In response, chairwoman of District 9 People’s Committee Dang Thi Hong said that the above households had agreed to remove and awaited the city’s compensation disbursement. HCMC People’s Committee deputy chairman Le Van Khoa asked district leaders to send a report and pledged that the committee would quickly approve an advance on the compensation for the district to pay citizens.